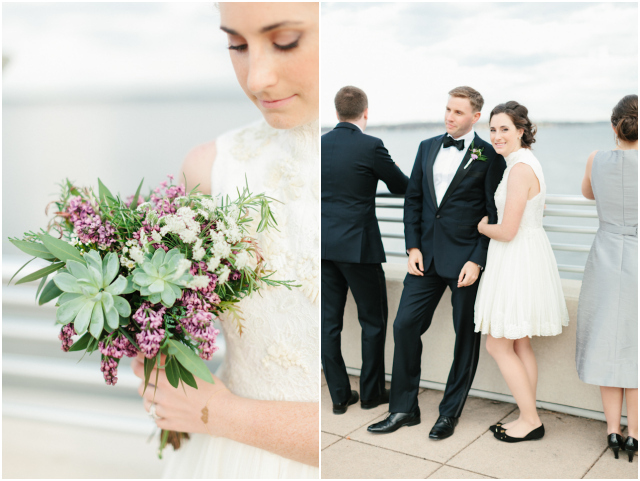 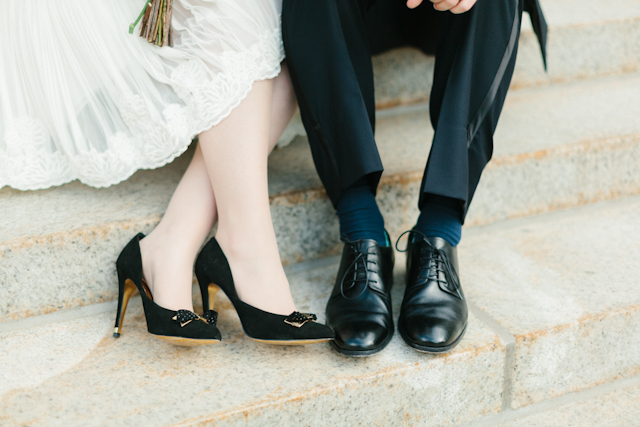 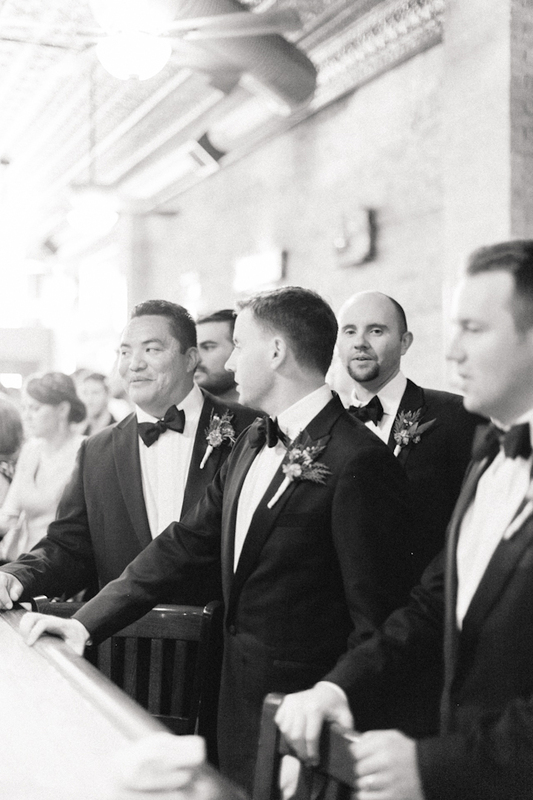 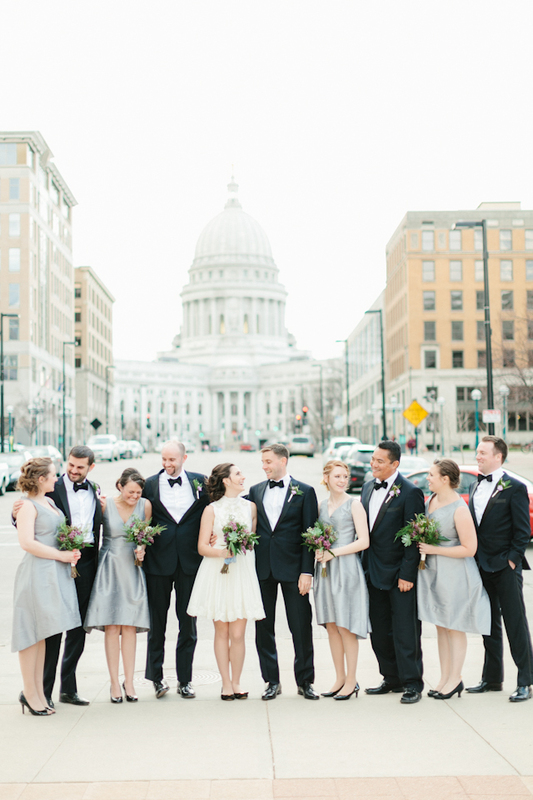 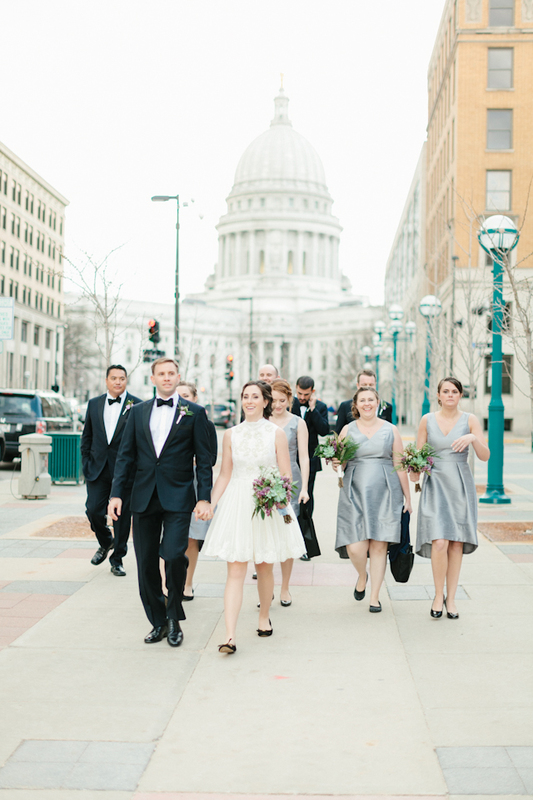 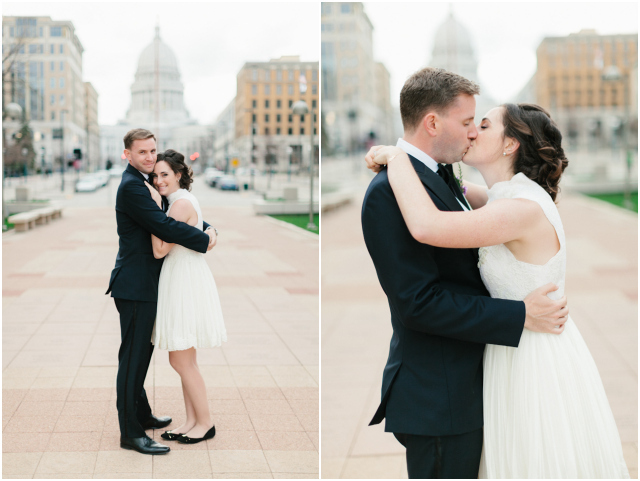 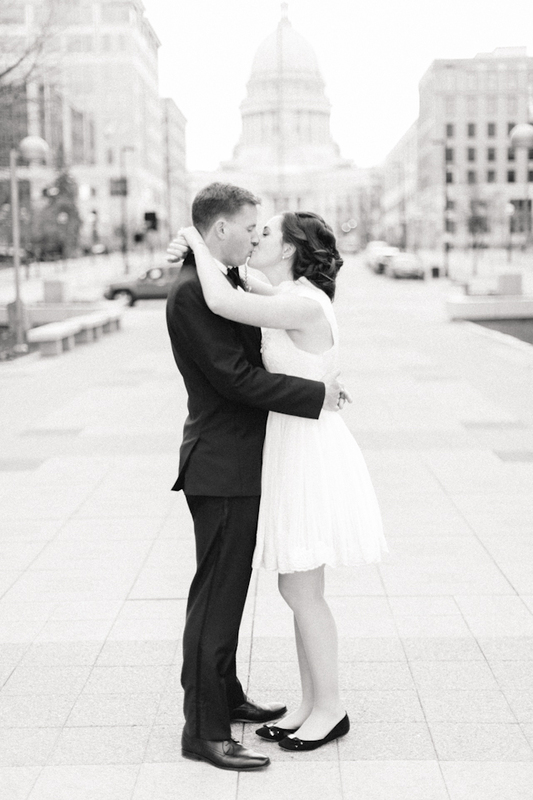 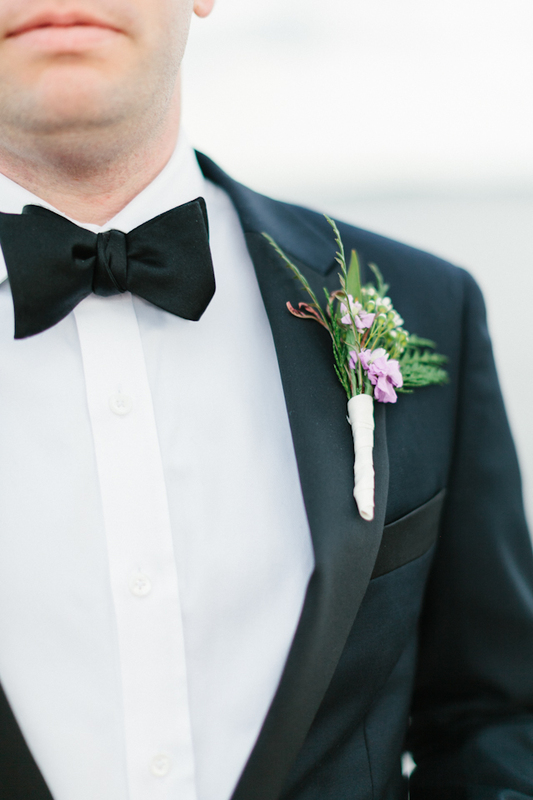 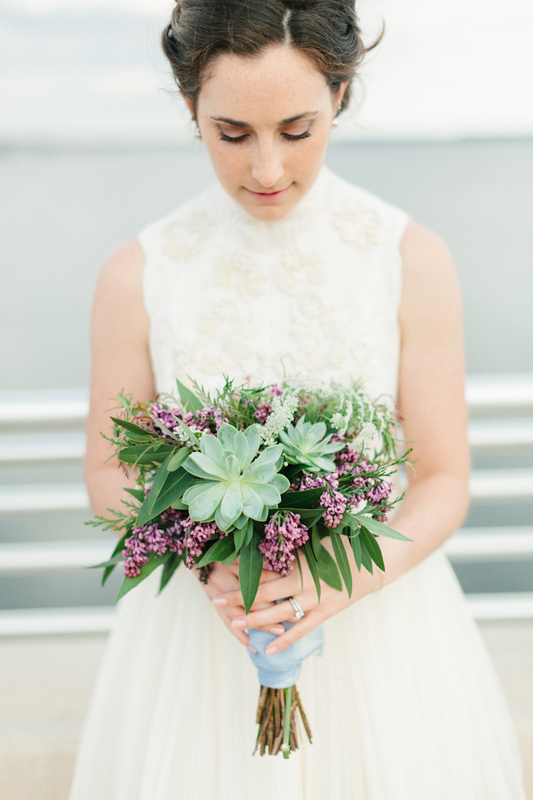 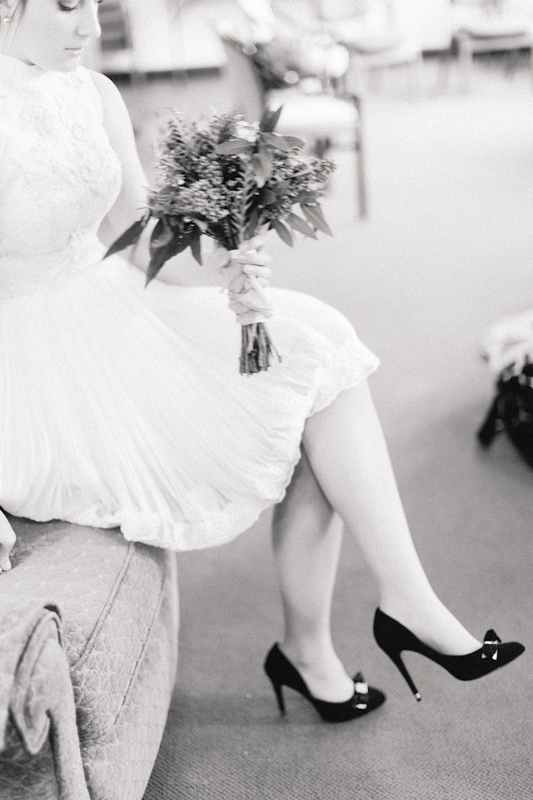 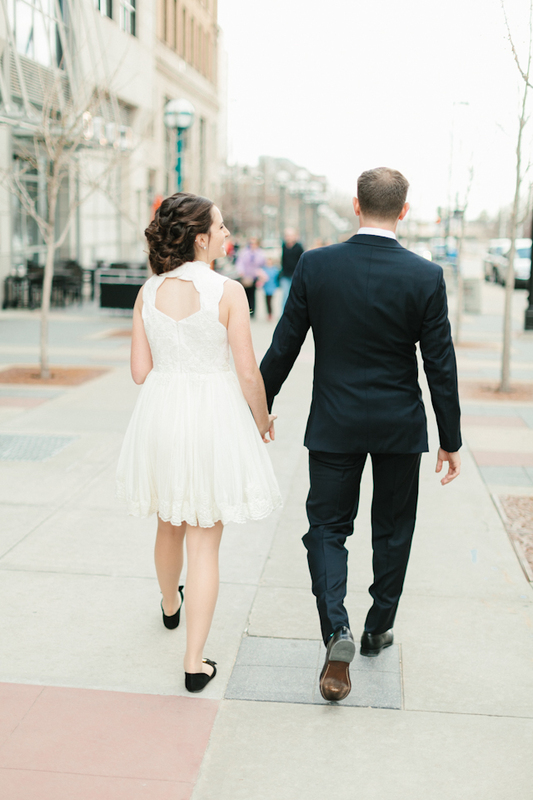 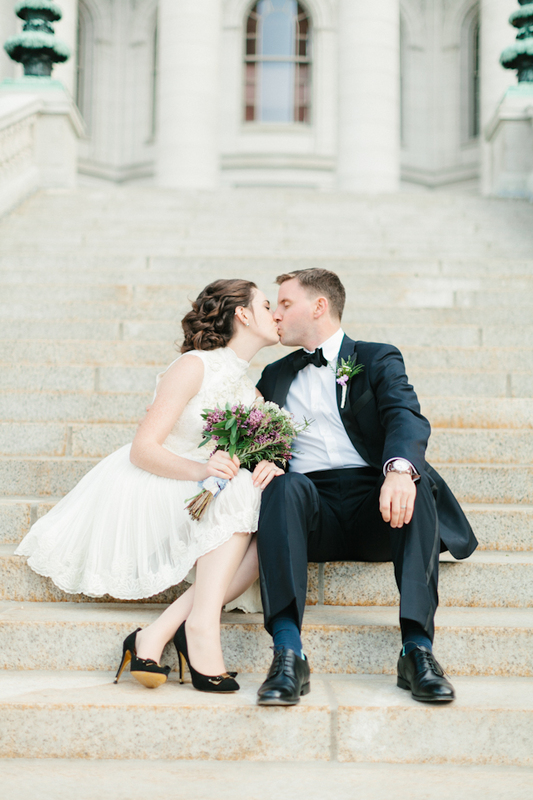 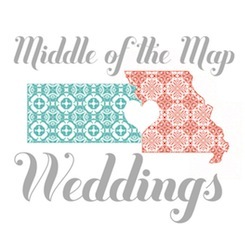 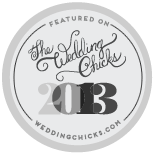 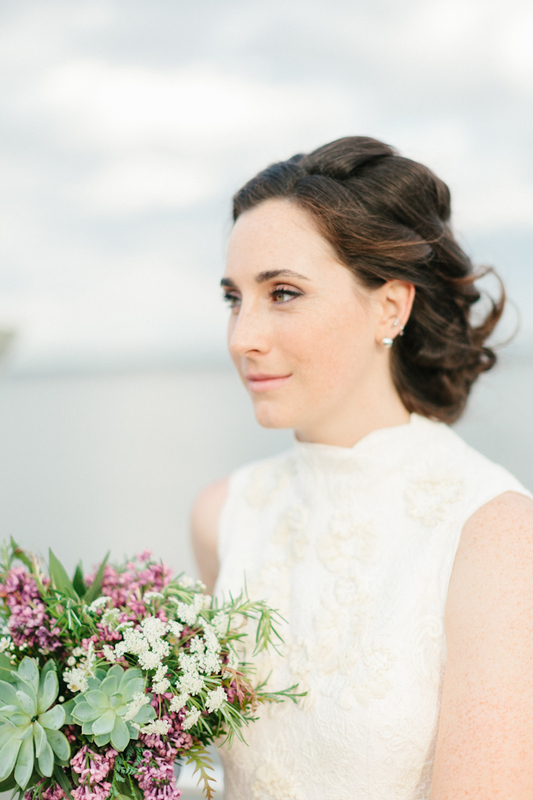 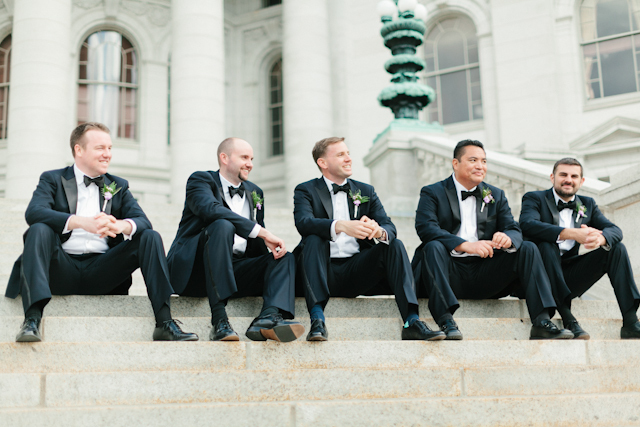 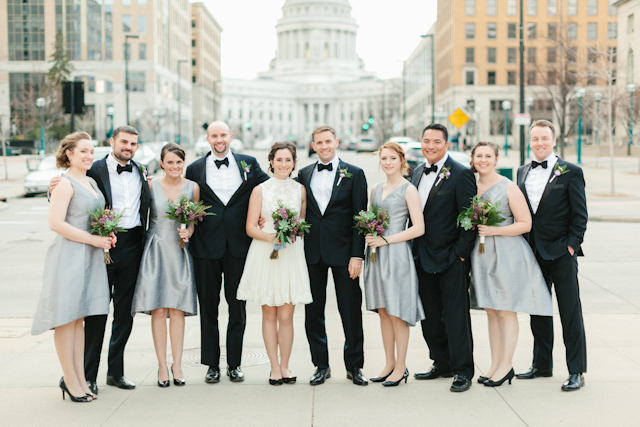 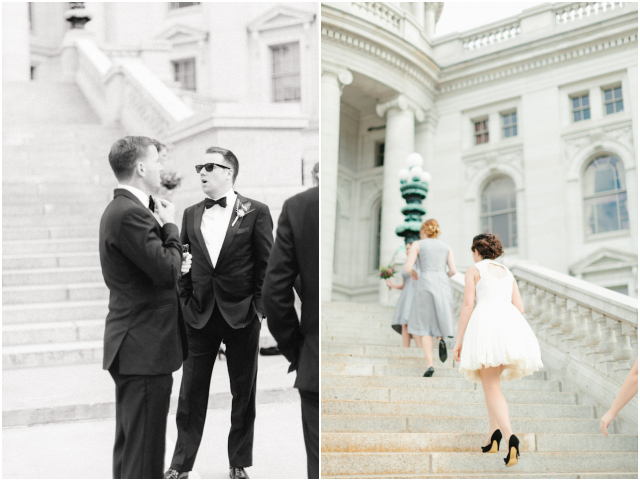 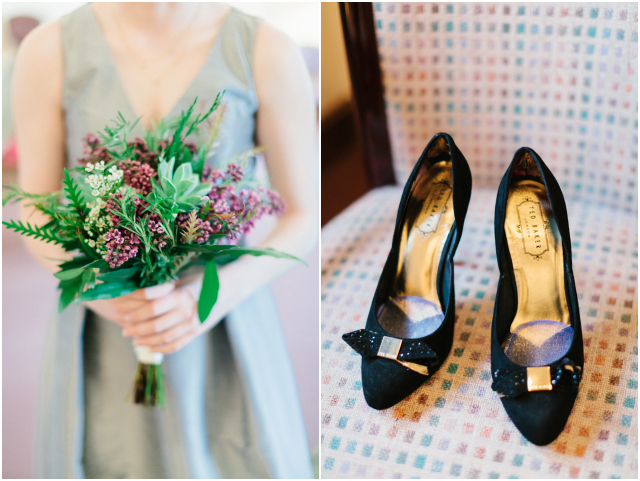 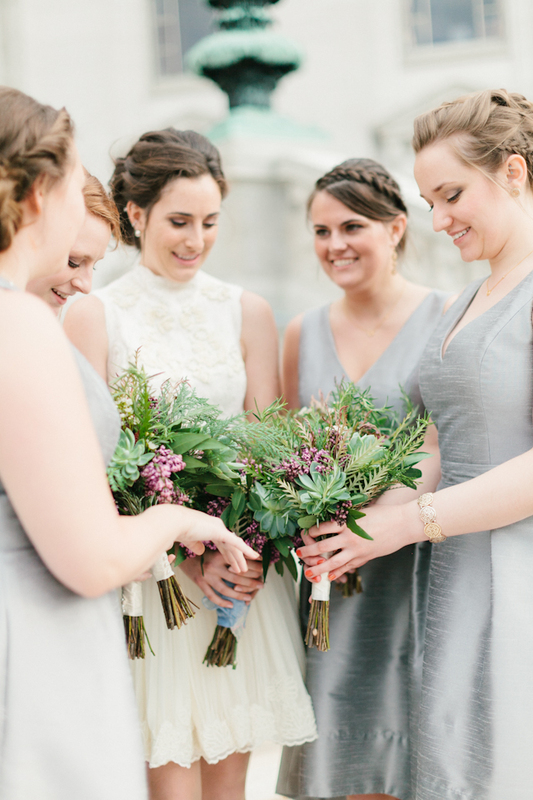 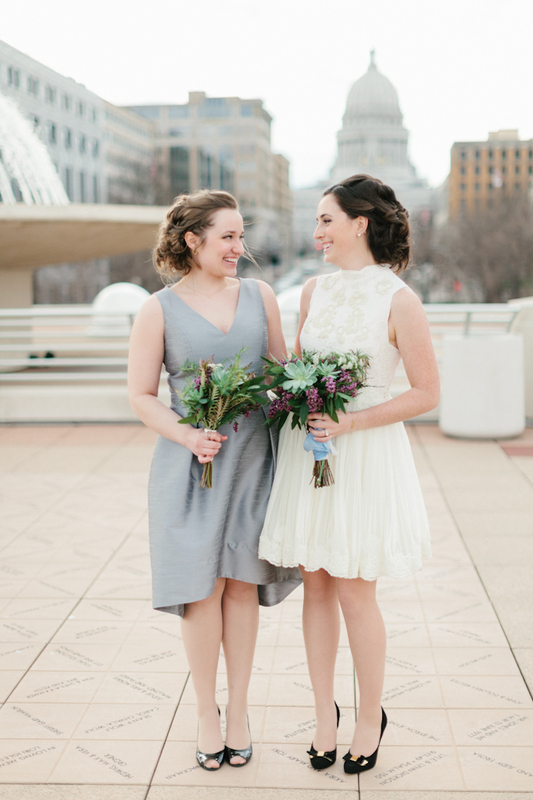 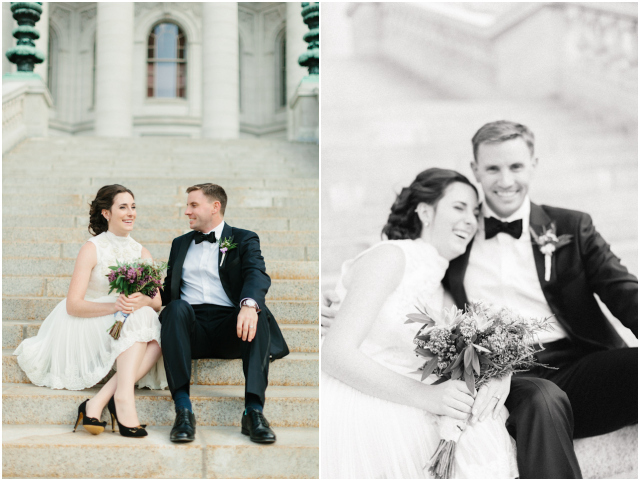 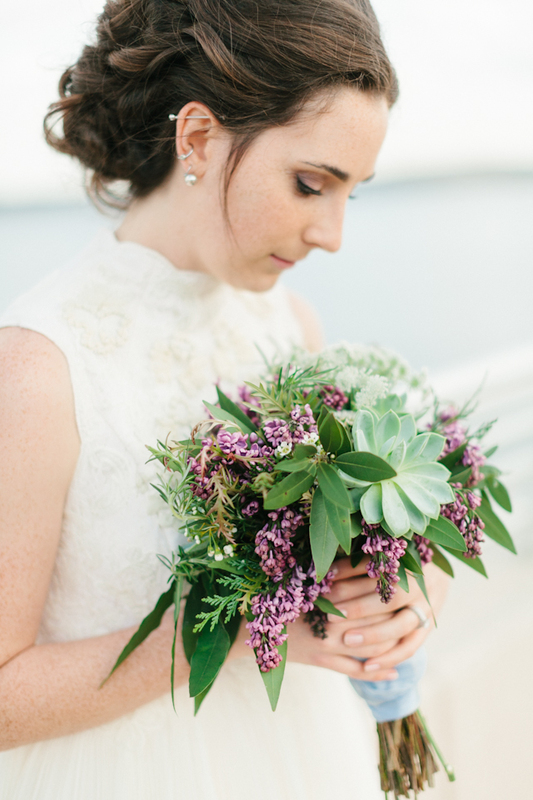 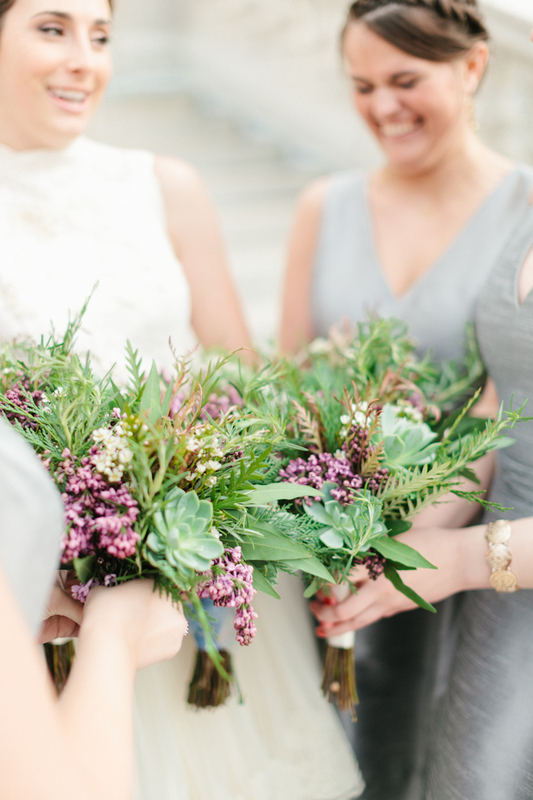 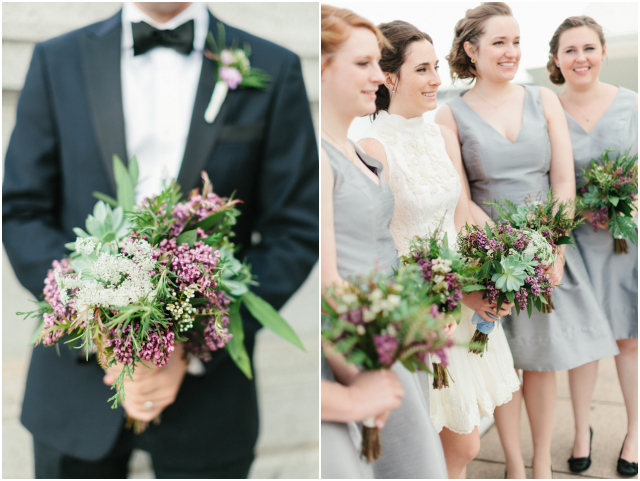 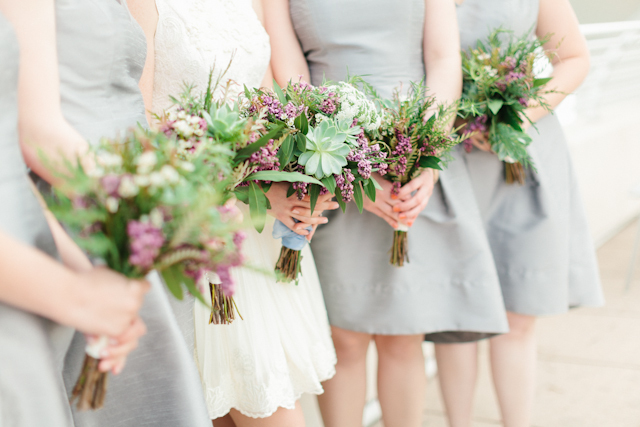 Loved Amy & Drew's beautiful wedding at the Monona Terrace in Madison, WI. 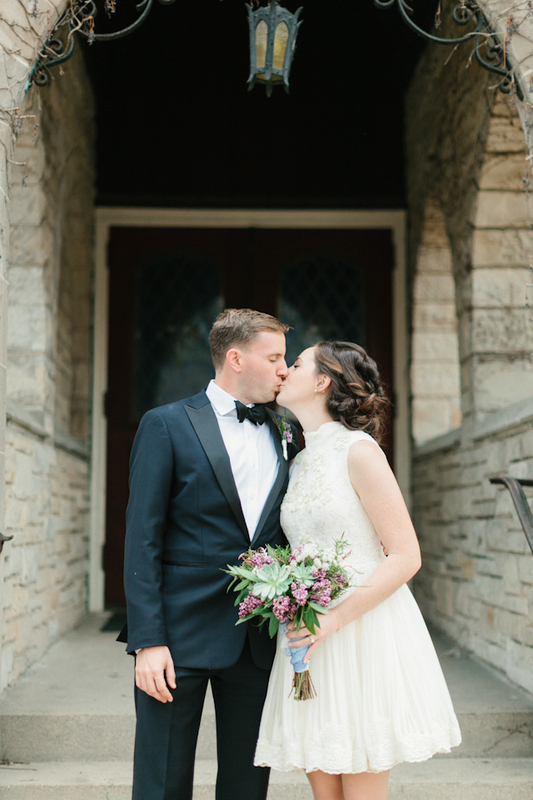 They have a wonderful sense of style with the bride in a stunning and very unique Ted Baker wedding dress and lovely flowers by Daffodil Parker. 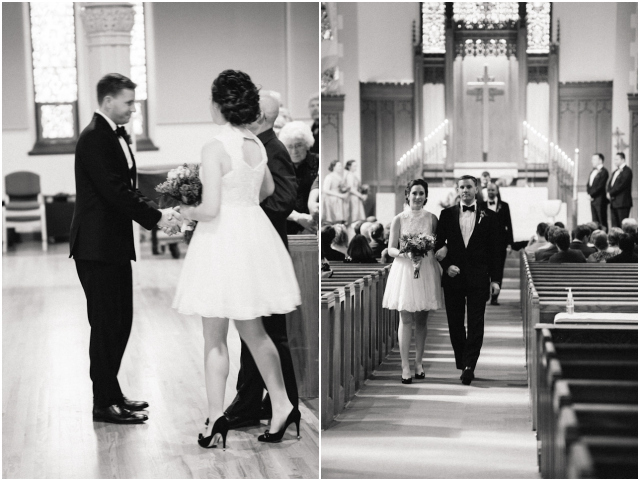 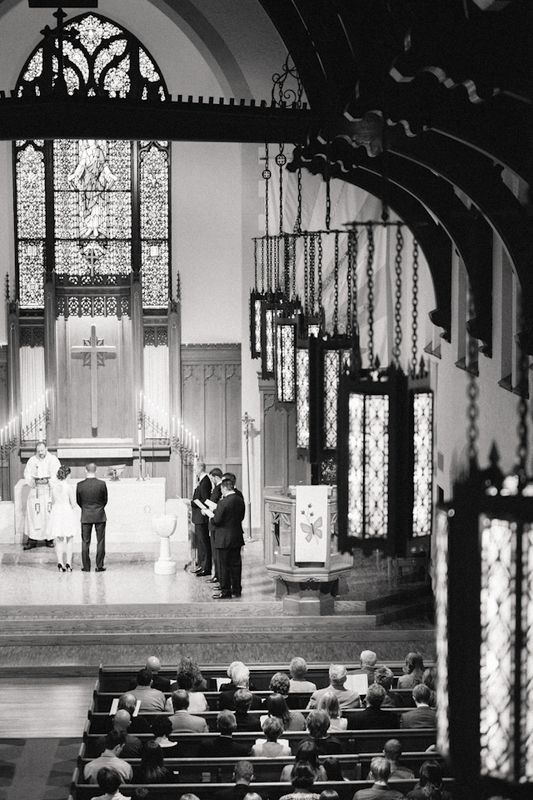 It was a photographer's treat to capture it all!